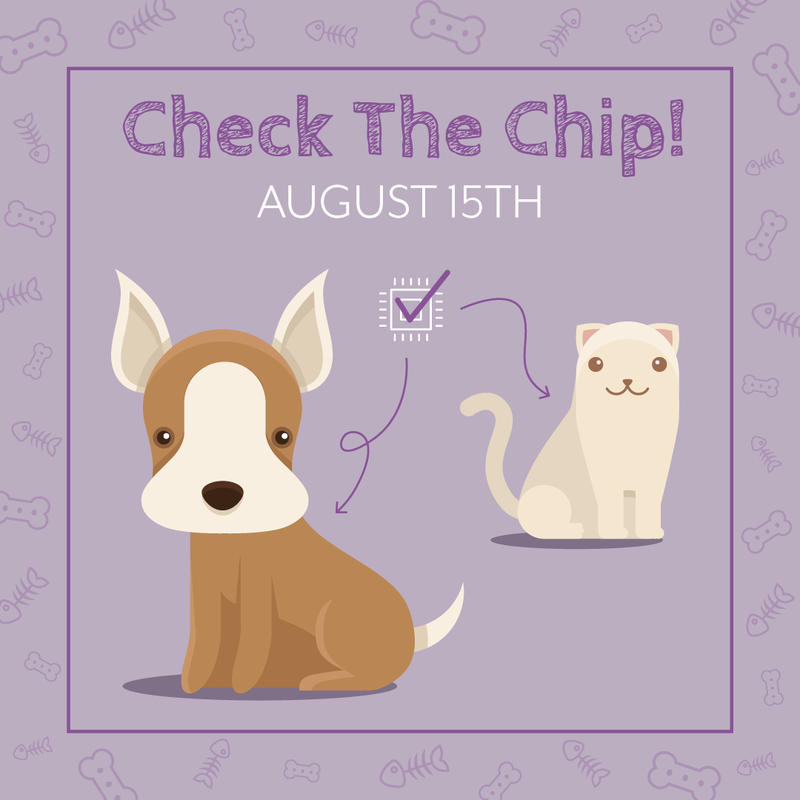 What is 'Check The Chip Day' you ask? 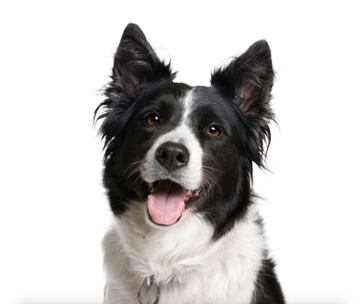 August 15th is a day to raise awareness with pet owners to register and update their pet's microchip. 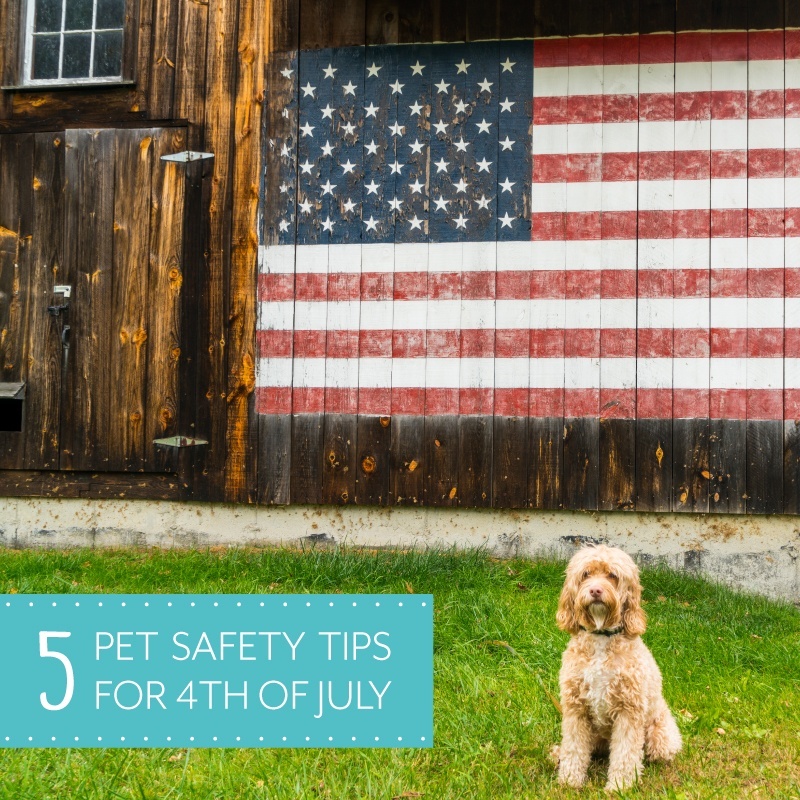 Though many Americans have their pets microchipped, only about 60% are actually registered or have up-to-date information in the microchip registry.